Where can I see photographs of San Pedro and Belize? Posted : Marty Casado - Thu, Dec 7, 2006 12:01 AM. This article has been viewed 6437 times. 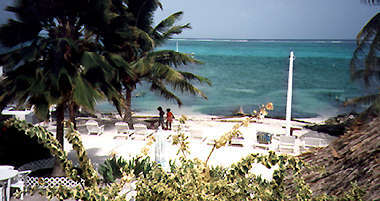 How do I post a photograph on the Ambergris Caye Forum (Message board)?